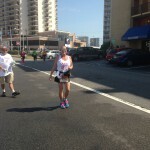 You are here: Home » Blog » Uncategorized » CRNAs Rock at the Rock n’ Roll Half Marathon! The VANA CRNAs Rock! 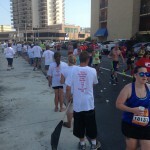 is celebrating its 10th anniversary of running the Rock N Roll ½ Marathon in VA Beach!! This year the race will be held on Sunday, September 6, 2015. We are currently building our team of volunteers and runners for the 2015 race! 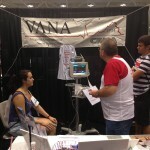 Blood Pressure check at the CRNA Booth at the Expo. 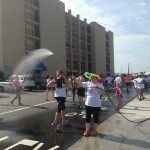 Volunteers at the last water stop. 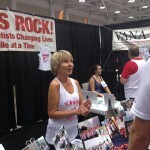 Patti Bright at the Expo. Last water stop of the race.